Jim Goldberg, who is best known for his photographs of the homeless, has been enraged by Kanye West, claiming that the rapper has copied the design of a jacket one of his homeless subjects once wore. 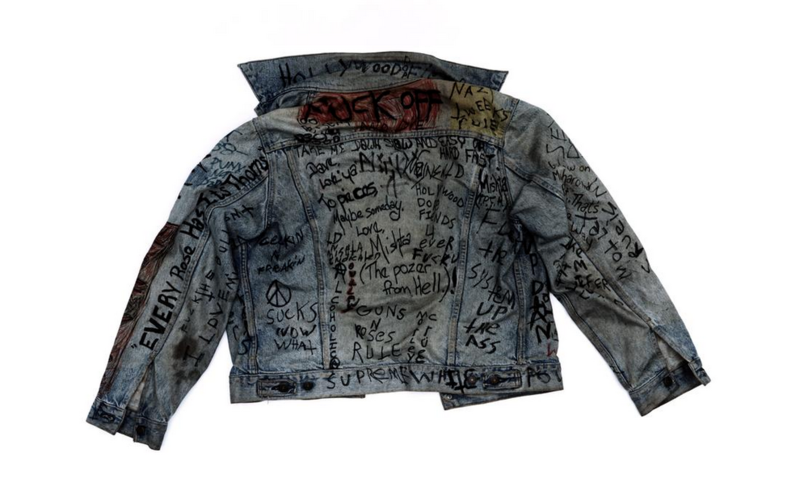 The jacket, released as part of West's new clothing collection which coincides with the launch of his latest album The Life of Pablo, is retailing for $400. It features the track listings from West's album. 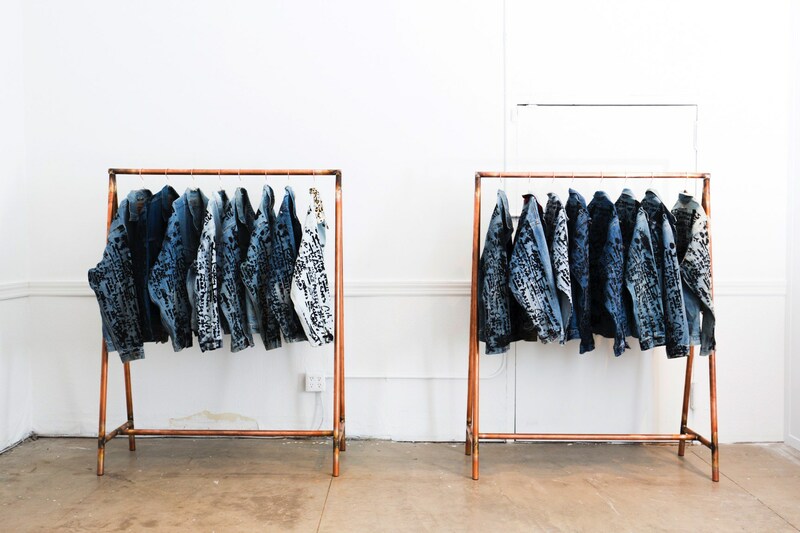 In February, West was seen wearing a similar denim jacket at New York Fashion Week which was customised by Goldberg's subject Tweaky Dave. 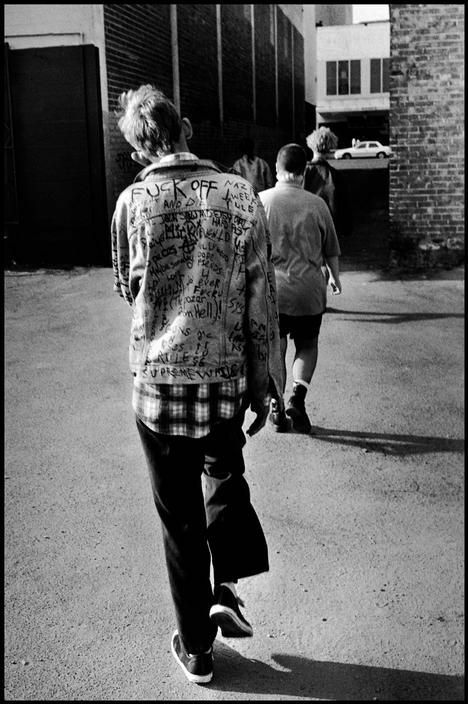 In Goldberg's 1995 photography book Raised by Wolves homeless Tweaky Dave could be seen wearing the jacket. In an interview with i-D magazine, Goldberg said: "For the jacket to become sold as fashion—it really put me over the edge." 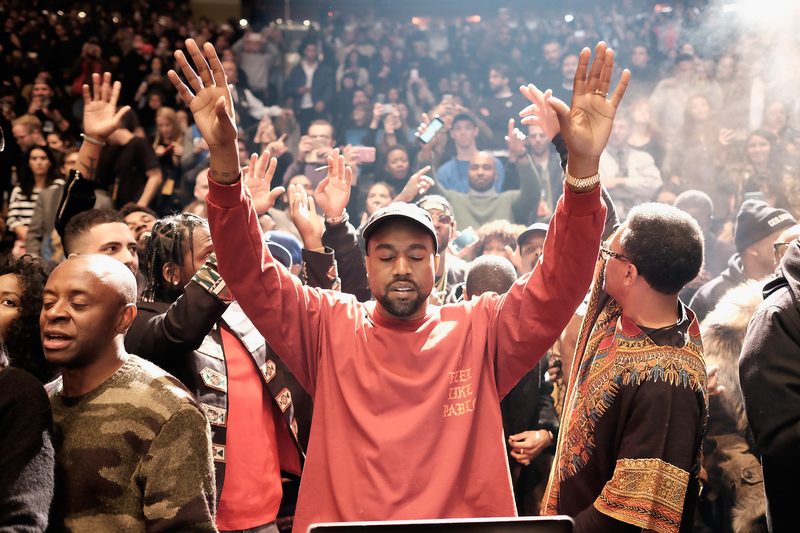 "The spirit and intention of Kanye could be right, but the manner in which he is presenting it is wrong. All meaning has been lost. [Kanye's] forgetting history—not acknowledging where that design came from is wrong." ''Ultimately all I would want from them is acknowledgement of Dave, and maybe they give something to homeless kids." ''I don't know how to achieve that, but that's what I would want to achieve." Tweaky Dave's tragic story began when he left home at the age of just nine. He lived on the streets of L.A. where he worked as a child prostitute, before becoming addicted to heroin and eventually passing away from liver disease. Goldberg is now reportedly considering taking legal action against Mr West, as he believes that West should acknowledge Dave's creative input.